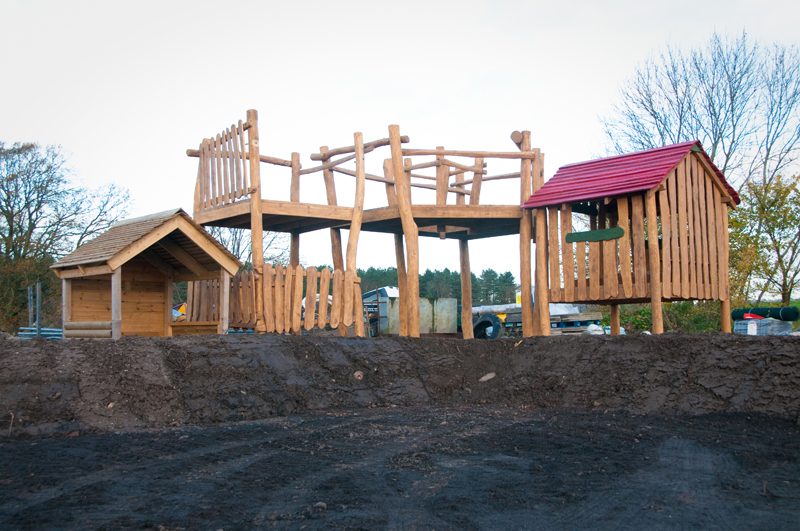 It’s great to see works progressing so well, the children can now begin to see how their new play facilities will look. They are going to have so much fun this spring! “Works onsite are progressing well despite the recent wet weather. The earth mounds are starting to take shape and the pathways are timber edged ready for the MOT Type 1 next week.